In cinema, the relationship between filmmakers and heroines is always special. 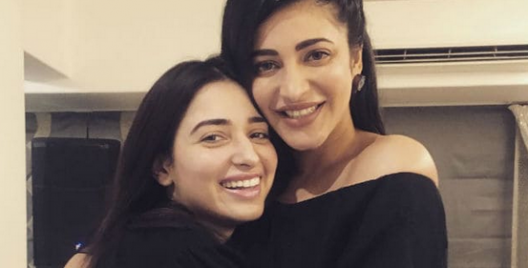 While most of the heroines see directors as their mentors, sometimes they end up as partners in real life. After all, it is a profession where you wouldn’t know who you end up with. 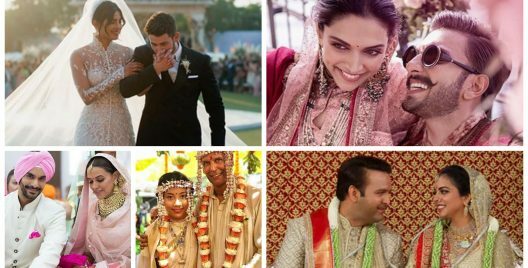 Let’s take a look at the list of actresses who married their directors and had their happily ever after. 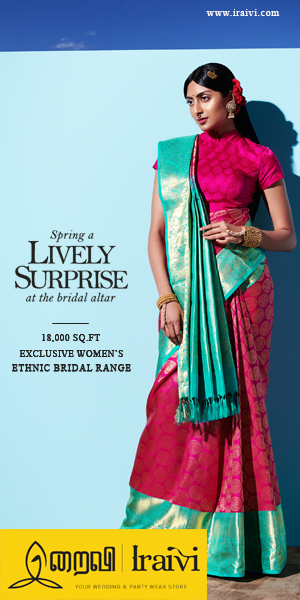 The National award-winning actress Suhasini married a director Mani Ratnam in 1988. 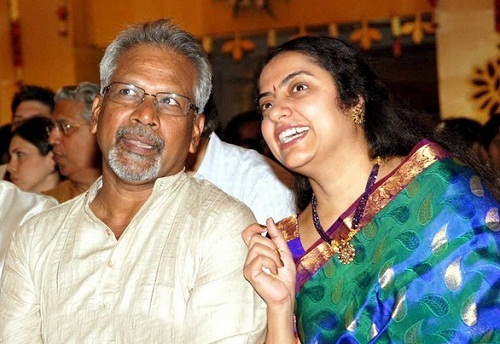 Though Mani Ratnam and Suhasini didn’t work in any film, they fell in love and eventually got married. 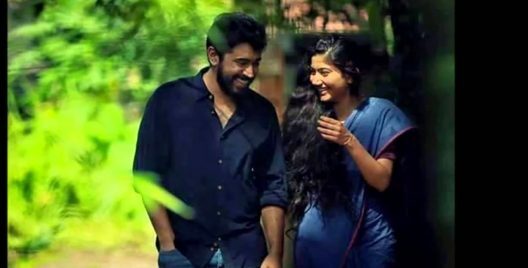 The couple has a son, Nandan. 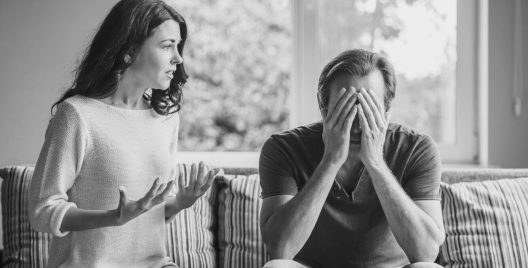 The duo is perfect life partners as they assist each other in their professional life too. Indian actress Sridevi fell in love with her filmmaker, Boney Kapoor on the sets of Mr India and enjoyed their courtship before they tied the knot in 1996. 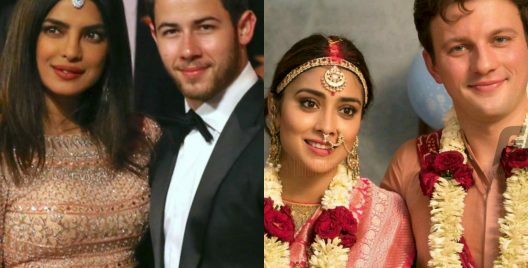 The couple has two daughters, Janhvi Kapoor and Khushi. 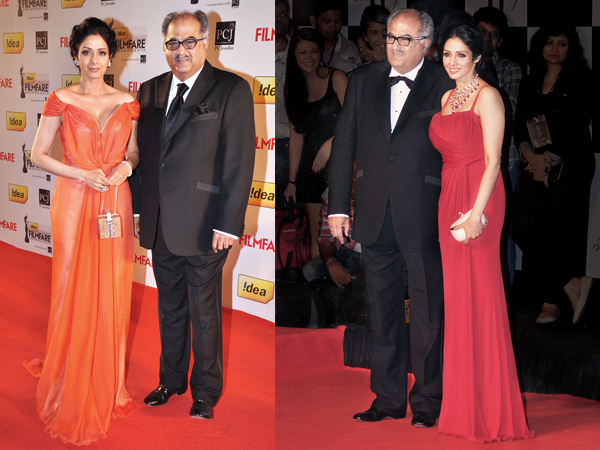 Sridevi is also the stepmother of Arjun Kapoor. On 24 February 2018, Sridevi died in Dubai after drowning in her hotel bathtub. 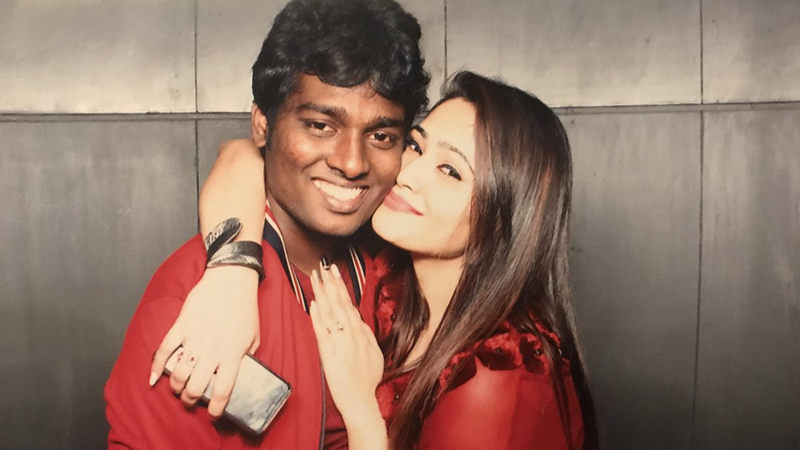 Character actress Priya, who has mostly dabbled in VJing and reality tv, and director Atlee got married in 2014. 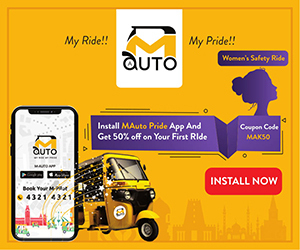 Though Atlee has not worked with Priya they began to date during her early days in Vijay TV, while she was acting in Kana Kaanum Kaalangal. 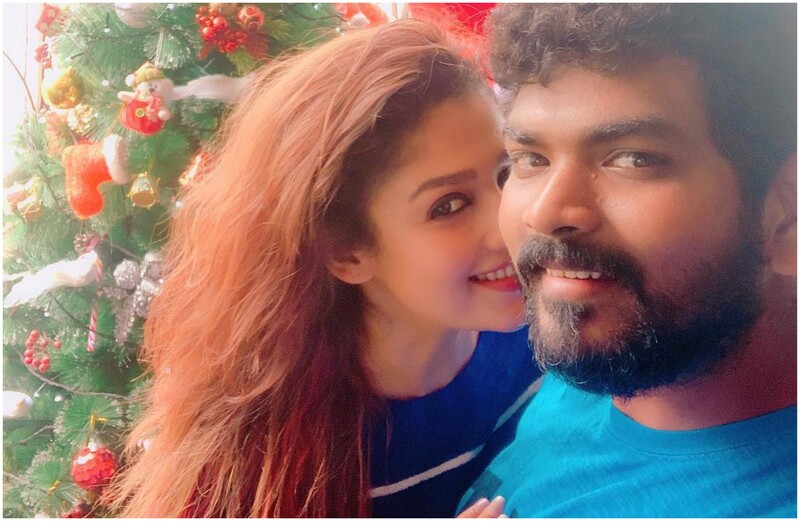 The couple tied the knot immediately after Atlee’s first hit Raja Rani. 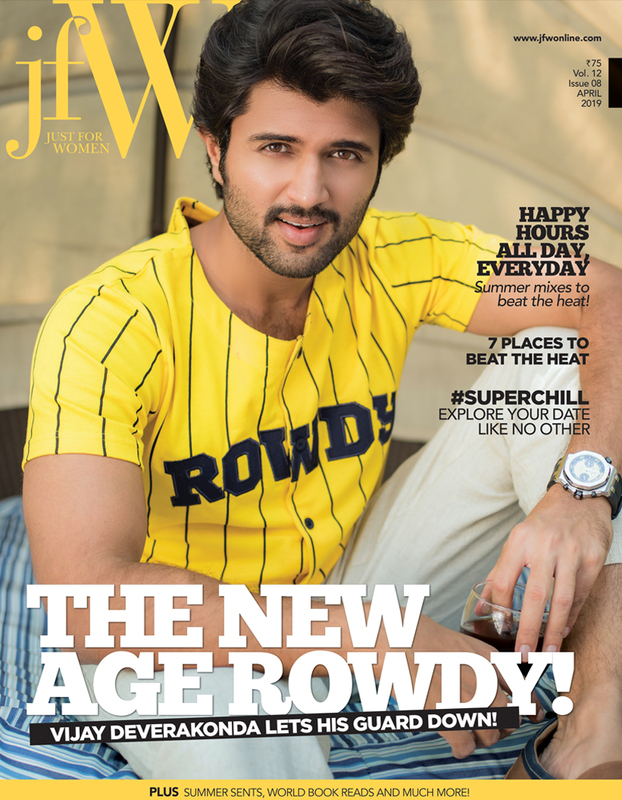 The two met during the filming of his film Naanum Rowdy Dhaan. It was a movie that elevated his status as a director and her status to ‘Lady Superstar’. 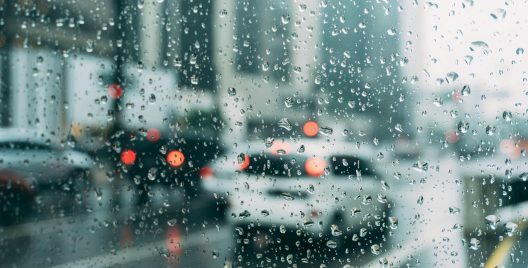 A significant role to play, the film was a hit and thus began their romance. The two have been together for a while now, going on several vacation trips and celebrating holidays together. While they aren’t married, their fans can’t wait to see them tying the knot! 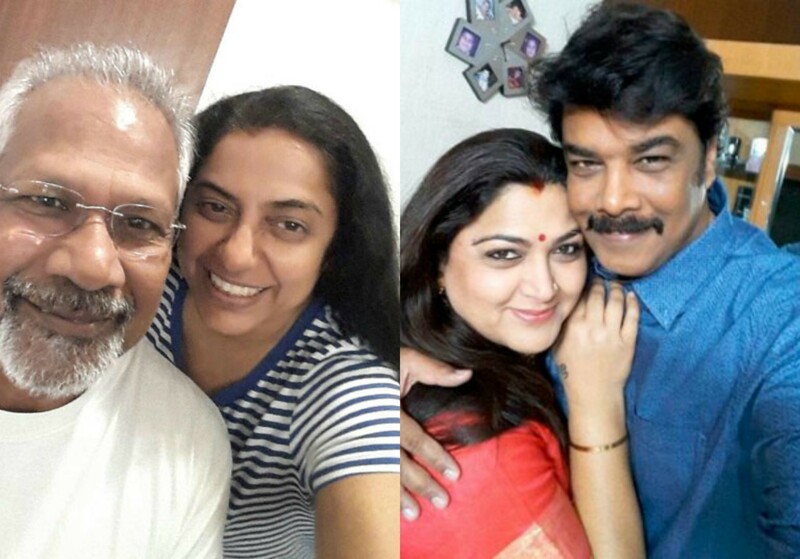 Khushbu -Sundar C is another successful actress-filmmaker pair in Tamil cinema. 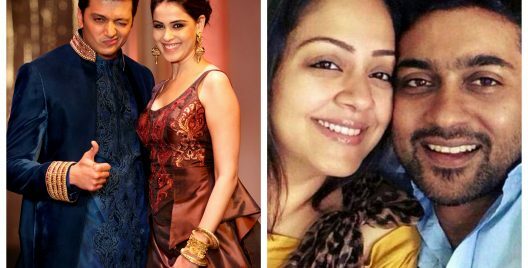 After Murai Maman, Sundar C proposed Khushbu and they eventually got married. 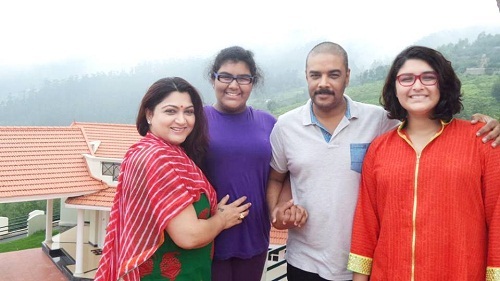 Khushbu and Sundar C have two children Avanthika and Ananditha. The actress is seen making cameo appearances in his films and also made a political entry a few years ago. 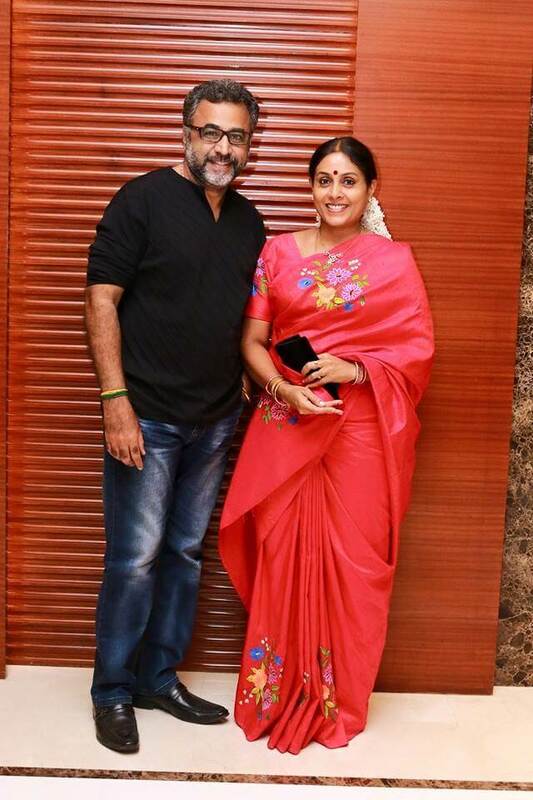 Award-winning actress Saranya married Ponvannan, an actor and director in 1995. 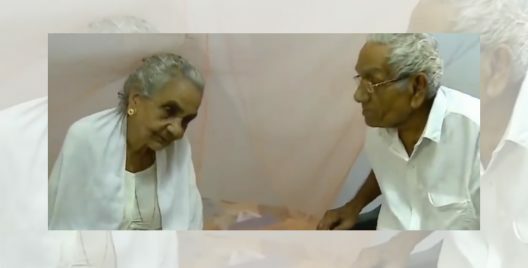 They got into touch when he used to work as an assistant director in many of her films and eventually fell in love and got married. 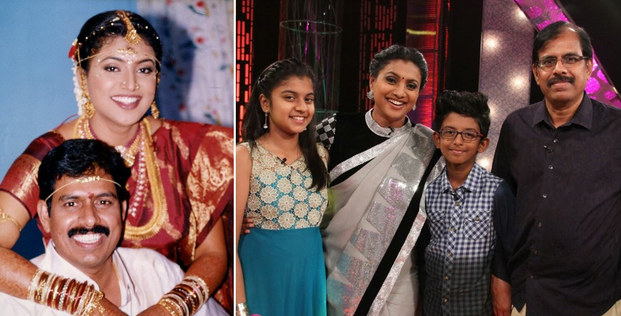 Saranya was known for her impressing mother roles to our heroes. 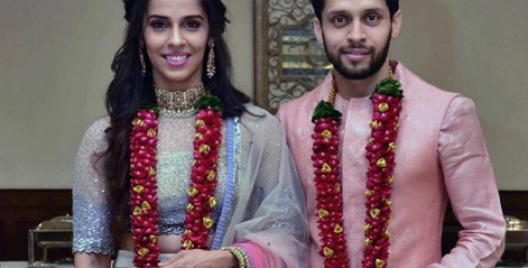 The couple has two children Priyadharshini and Chandhini. The Bahubali actress Ramya Krishnan married Telugu filmmaker Krishna Vamsi in 2003, they have a son named Ritvick. 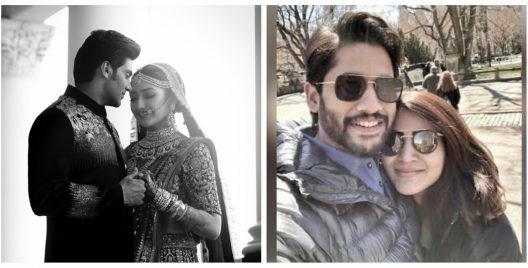 They have met in one of her Telugu flicks and eventually got married. There were many rumours that the couple is no longer staying together but the actress dismissed all the rumours. RK Selvamani introduced Roja to Tamil cinema with Chembaruthi. 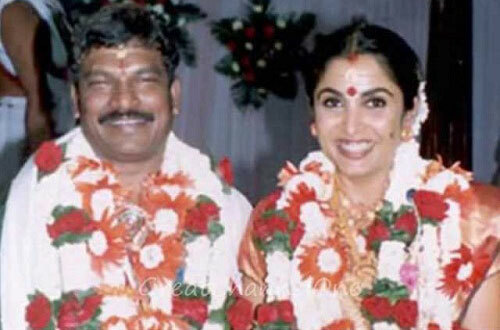 Later, RK Selvamani proposed Roja and they got married in the year 2002. The couple has two kids. R.K. Selvamani is now Secretary of the Tamil Nadu Directors association and Roja is seen hosting few Television reality shows. 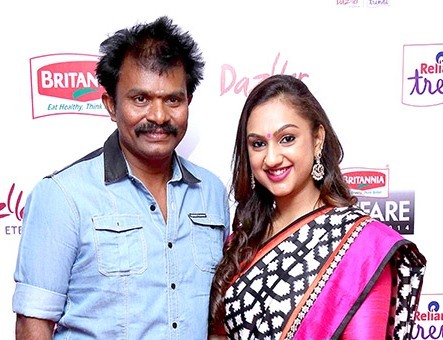 Former actress Preetha Vijayakumar, married director Harikrishnan who is known for his Saamy and Singam series. The actress was popular in her early twenties but stopped acting after her marriage. The couple has three sons. 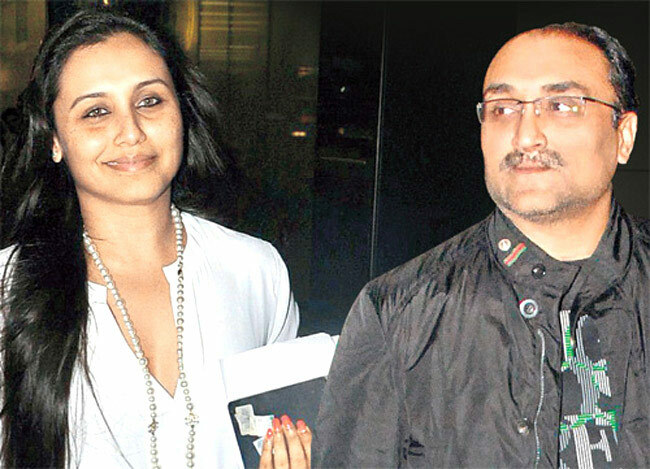 Bollywood’s leading actress Rani Mukerji got married to Yash Raj Films head Aditya Chopra in 2014 in a low affair in Italy. Her relationship with Aditya was kept secret despite the talk of the town. The actress continues to appear on the screen and is actively involved in many humanitarian services. The couple has a daughter, named Adira.